Complete transactions on a mobile phone without ever leaving the customer’s side, reducing wait times and increasing sales. 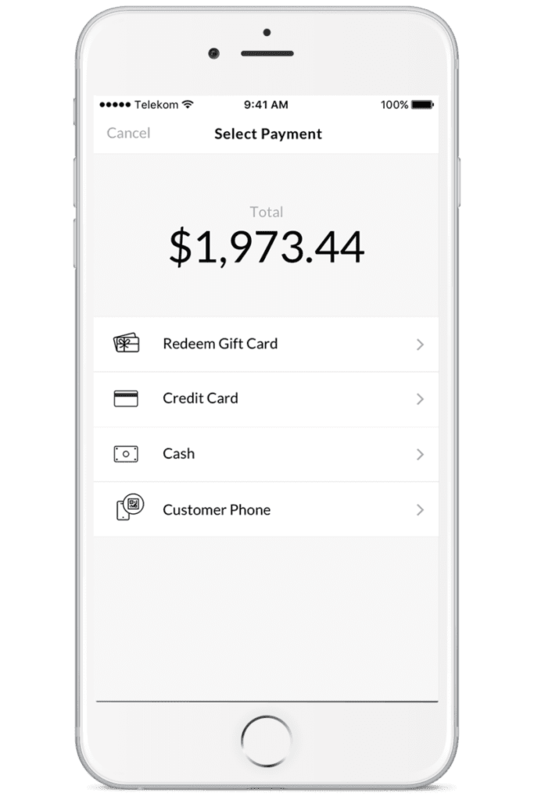 The patent-pending mobile payment technology in the NewStore Associate App creates quicker transactions and seamlessly captures customer data. 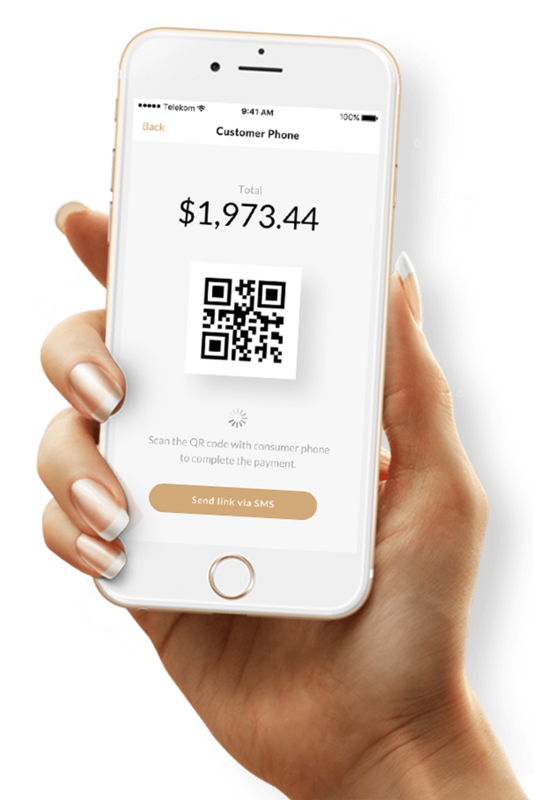 Customers scan a QR code that can be integrated with Apple Pay, PayPal, and the like, completely eliminating the need for credit cards, debit cards, cash and other payment forms. 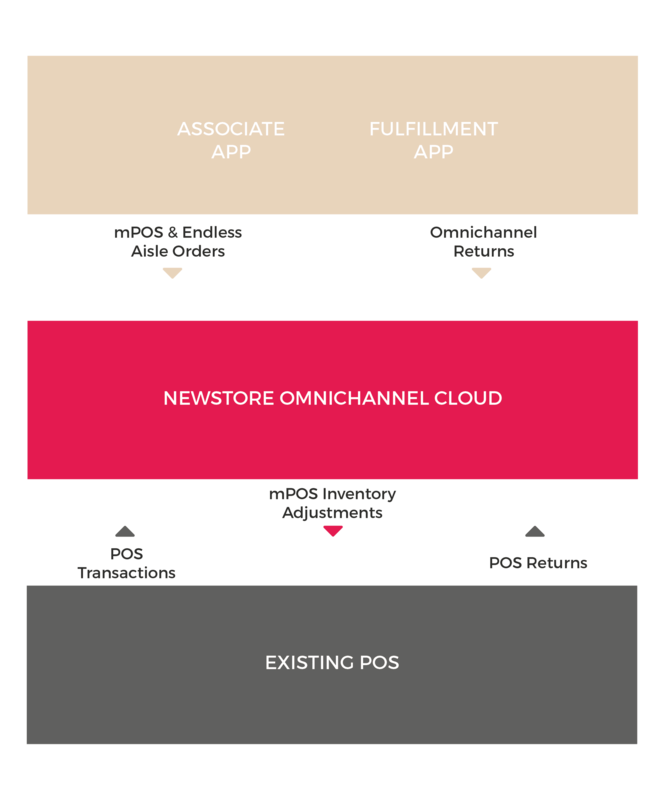 As part of the NewStore Associate App, our mPOS solution can run by itself or in parallel with your existing POS system, easing your path to omnichannel.